This bustling bay is a corridor between Lafayette Bay and Lower Lake South. Echo Bay is home to Tonka Bay Marina, Caribbean Marina and Lindbo Landing Marina. 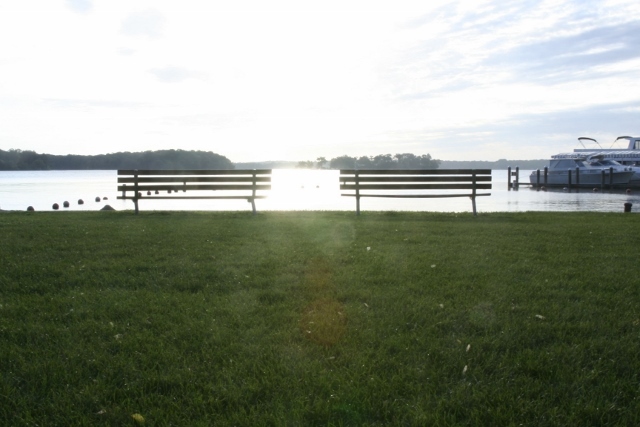 A public park of interest on Echo Bay is Wakota Beach and Park. The two cities that have lakeshore on this Bay are Orono and Tonka Bay. Lakeshore real estate to note on this bay includes West Point and Sunrise Point. In addition to the marinas, public boat access is available on this bay.